Being part of the community we serve is a role that City Utilities takes seriously. As your local utility, we work hard to be an active participant by lending a hand in community service projects and offering various educational programs. We have pledged a strong commitment to not only our customers, but to our community. 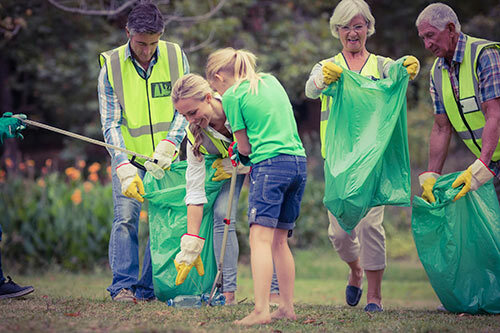 Through a number of civic-minded activities, City Utilities has fostered strong relationships that help further our connection to the community. City Utilities supports many local events including Rotary Lights, Bulb Recycling, and LED Christmas Light Exchange.